I think its amazing what you do for our community and every person that has ever worked for you has always been so polite and drops everything just to help me get stuff out to my car. 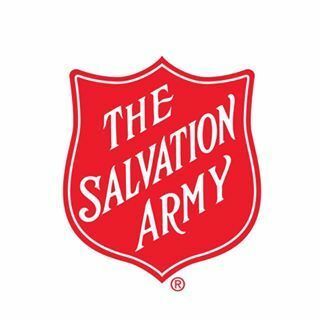 although your salvation army thats on redwood ave in grants pass has stopped giving out the clothes and I just wanted to say there were many nights when I was homeless that because of that I stayed warmer many of nights and appreciated it more than words could say I was saddened to here you didnt provide this anymore. other than this there is not enough words I could say or express to you how much your kindness has ment to me and my family. Thank you from the bottom of my heart!